Returns will be accepted on a case by case basis. 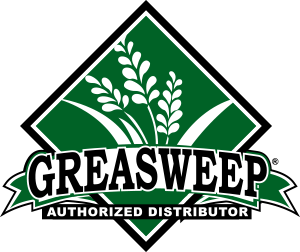 If you are unsatisfied with your product, please email info@getgreasweep.com detailing the issue. Only unopened product will be accepted as a return. A 15% restocking fee will be assessed against all returns. We do our best to get products out of our warehouse in a timely manner. Most orders will leave our warehouse within 24 hours assuming they are in stock. Customer pays for shipping to and from GetGreasweep.com except where free shipping is offered. Free pickup is available to those customers in the greater Seattle area who wish to pickup from our warehouse. Orders must be picked up within one week.